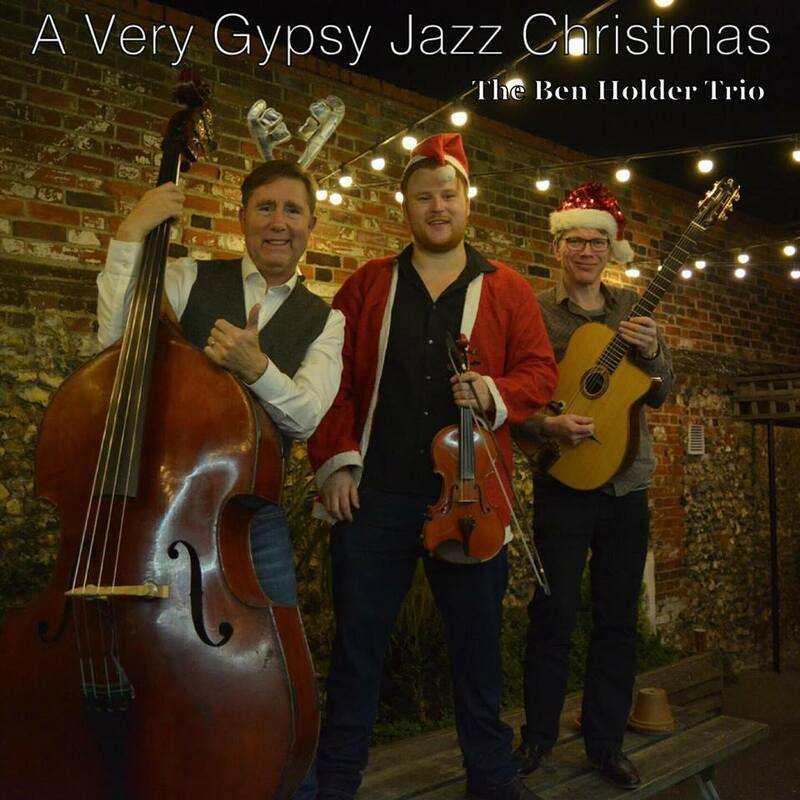 A festive release from The Ben Holder Trio. 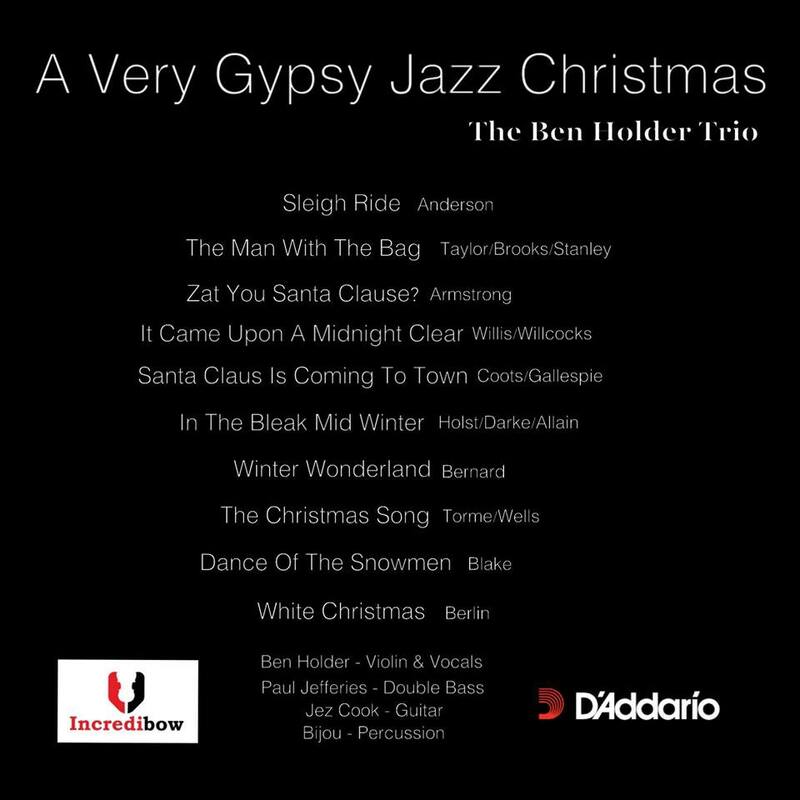 For the full track listing please see the product images. 'Ben Meets Benny' - Ben..